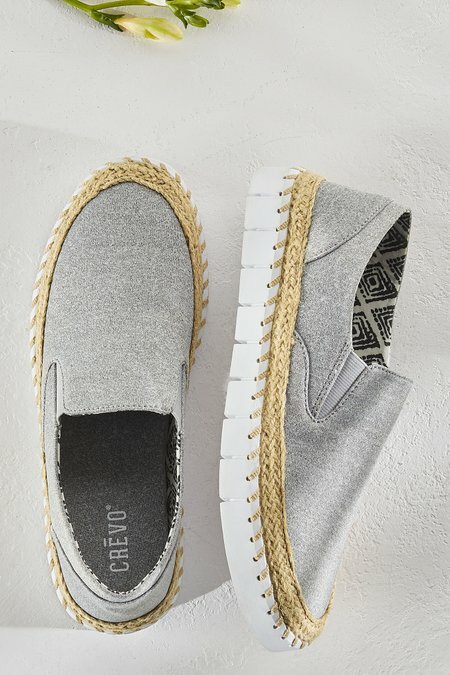 Soft suede sneakers step right up to fashion's edge with an inspired mix of details like espadrille-style jute around the outsole and a rubber platform lug sole. Memory foam insoles seriously comfort feet. 1" platform.